Relaxing by the mud volcanoes in Azerbaijan. Azerbaijan threw more random highlights than we could have imagined. As part of a tour to Qobustan World Heritage Site we also got to visit an area with lots of mini mud volcanoes. It’s south of Qobustan, by about 10 kilometres, so not too far from Baku either and most people do this as part of a day tour or a day trip. 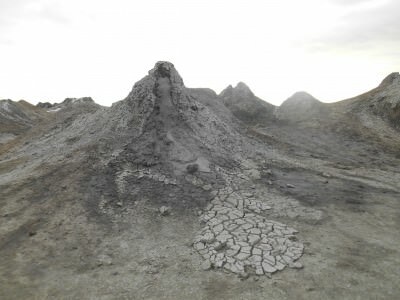 So along with Lake Masazir and the James Bond Oil Fields, these mud volcanoes can be done while based in Baku. On route to the mud volcanoes! 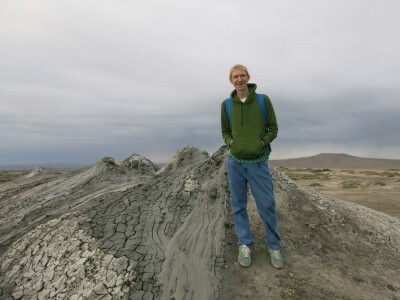 Where Are These Mud Volcanoes? They are situated at a place known as Dasgil Hill, which is around 15 kilometres south of Qobustan. 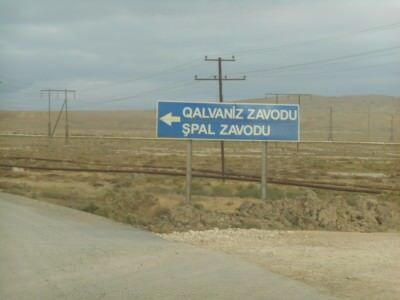 They are in a remote area, with an entrance sign written in Azerbaijani. There’s not many sign posts, the roads are a bit rocky and it’s in the middle of nowhere. Azerbaijan is a completely off the wall place to go backpacking! The awesome Mud Volcanoes in Azerbaijan. How Do You Get to The Mud Volcanoes? The best option is to get a tour for the day, which incorporates a few other key sights in the region, including the famous Qobustan World Heritage Site and the James Bond Oil Fields. I mentioned before that we were staying in the Caspian Hostel in Baku’s Old Town. We met two awesome Polish girls who shared our dorm room – Milada and Ewa. We agreed that we could split the cost of a ride out to Qobustan and the Mud Volcanoes. So we hired a driver through the hostel, and he took us on a tour. The entire tour cost 15 Manat each and was worth it. If you check some travel agents and tour companies in Baku, they’ll try and charge you ridiculous amounts of money for it. 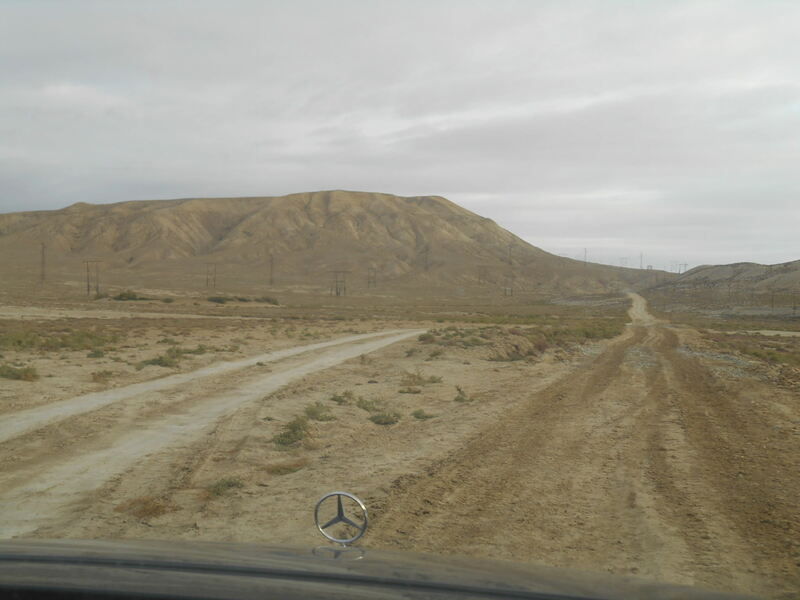 The road signs on route to these remote Mud Volcanoes in Azerbaijan! 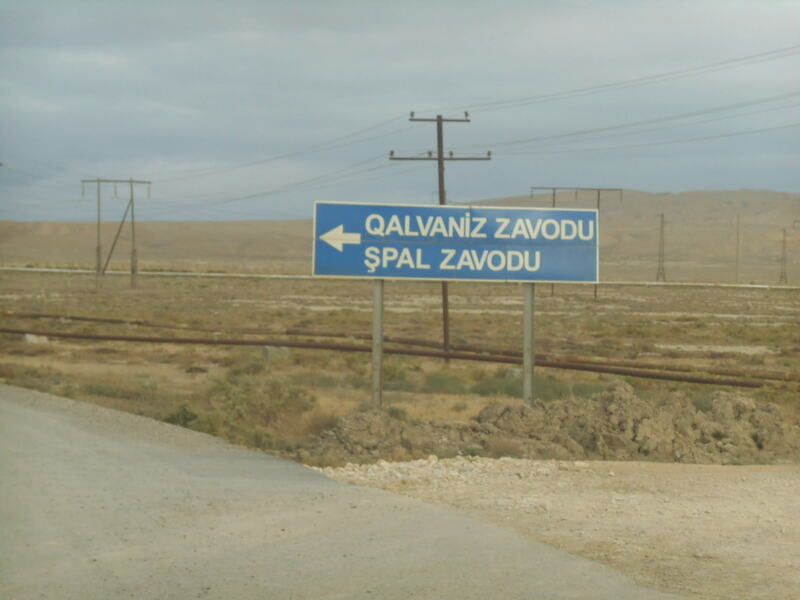 If you’re driving you can follow signs for Spal Zavodu (see above photo I took) and taking buses is also an option. However in a country with not a great deal of tourism, I’d really recommend getting a driver and splitting the cost. Apparently you can use bus 20 from the city to Yirminci Sahe (where you get off by a roundabout) and from there take bus 195 to Qobustan town. 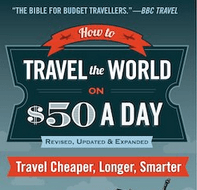 Even after all that you’ll still need a taxi which can cost around 15 – 20 Manat. 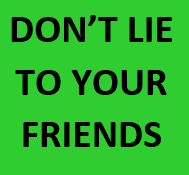 So trust me – stick to a local driver and bargain him down. 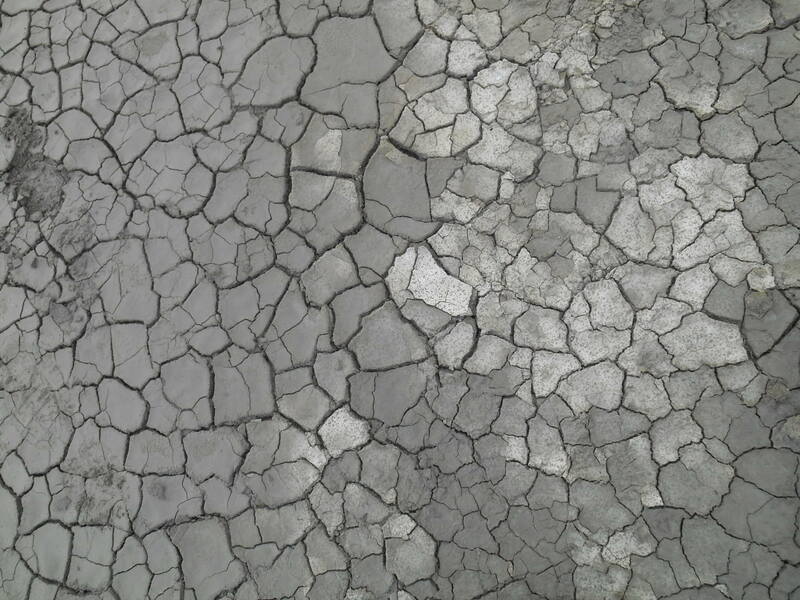 The terrain in and around the mud volcanoes in Azerbaijan. How much does it cost to visit the Mud Volcanoes? It’s free. There is no entry sign, no gate to pay in, no souvenir shop. 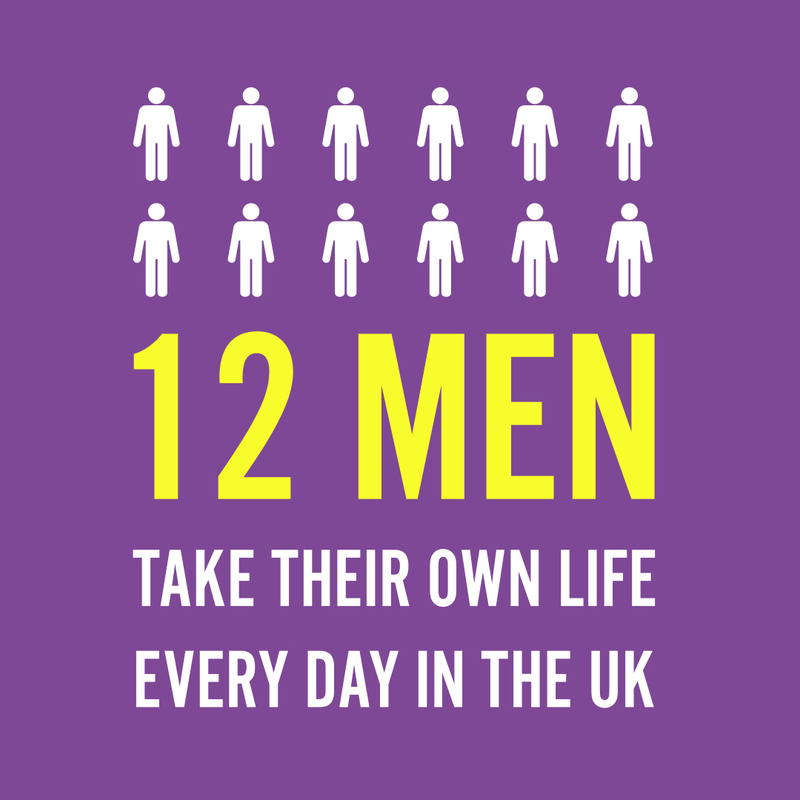 You’ll more than likely have the place to yourself. Loving the landscapes at the remote mud volcanoes in Azerbaijan. 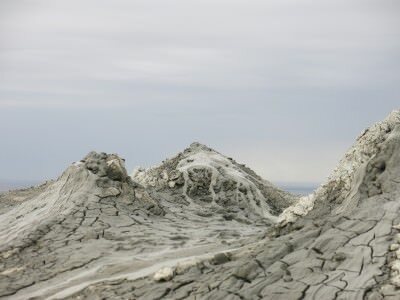 What are the Mud Volcanoes? They are a series of naturally constantly erupting mini volcanoes. Mud just bubbles up sporadically. Yes they really erupt! 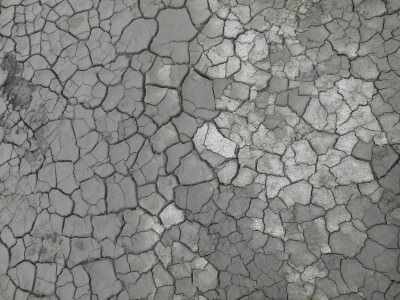 It’s creamy grey mud that pops up. The terrain in the area is also immense. 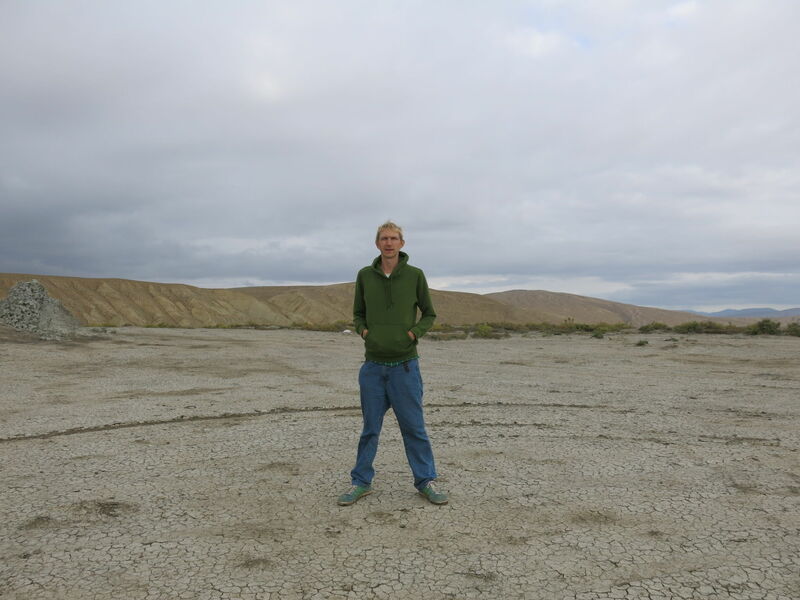 Azerbaijan is full of surprise – the mud volcanoes were awesome! 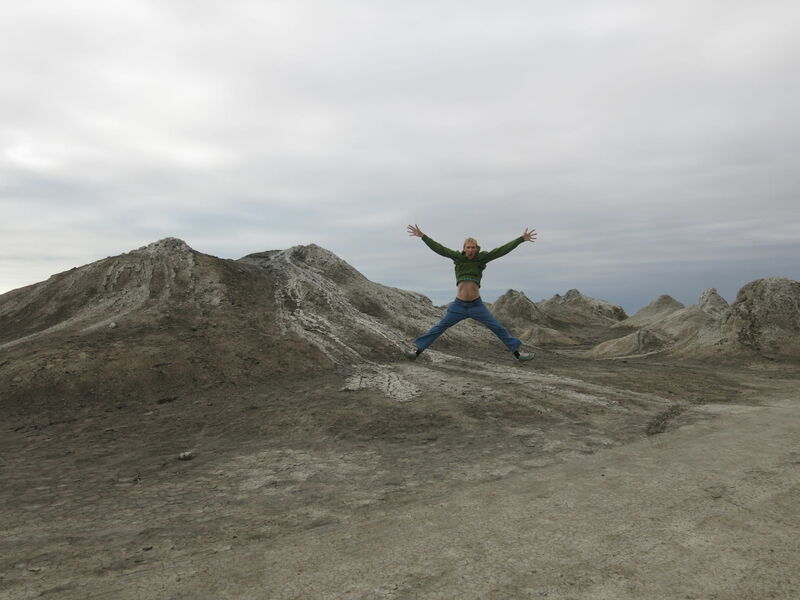 When is the best time of year to visit the Mud Volcanoes? They’re pretty much always active so any time. However it gets windy in the winter months. I was there in October. 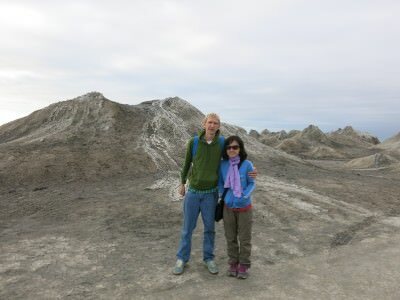 My girlfriend and I at the Mud Volcanoes near Baku in Azerbaijan. Jumping at the mud volcanoes in Azerbaijan. 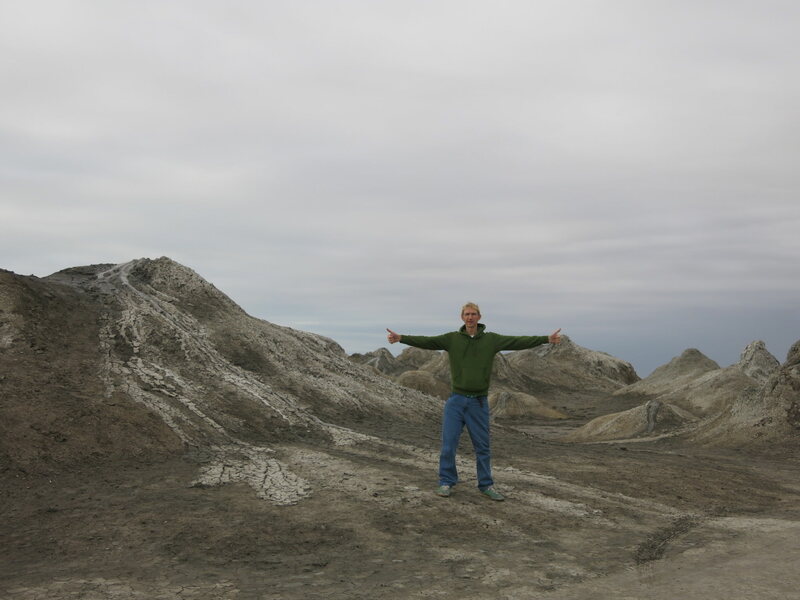 Enjoying the mud volcanoes near Baku in Azerbaijan. This entry was posted in Azerbaijan, Baku, Central Asia/Middle East, Mud Volcanoes. Bookmark the permalink. Great post! It looks like you are on a different planet! The pics almost remind of the salt flats in Bolivia. 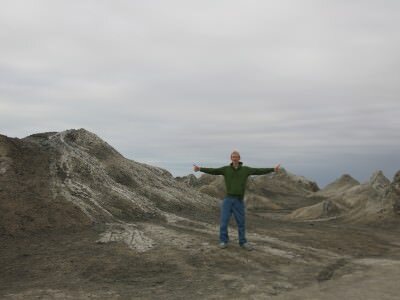 The mud volcanoes are really cool, well worth a visit. I was going to attempt to do this and gobustan national park just using public transport as didn’t have the luxury of companions , or so I thought, I had a few beers with a local the night before. He offered to take me around the following day for free which was an absolute resounding result as having seen the terrain, it really is in the middle of nowhere. I am in total agreement on this one, it’s a car job I’m afraid. Baku is, in my opinion, still getting used to foreign travellers just wanting to explore. A great post as always Jonny.